The first race of the series is the Abbey Rose Foundation 5k Trail Run on May 4. 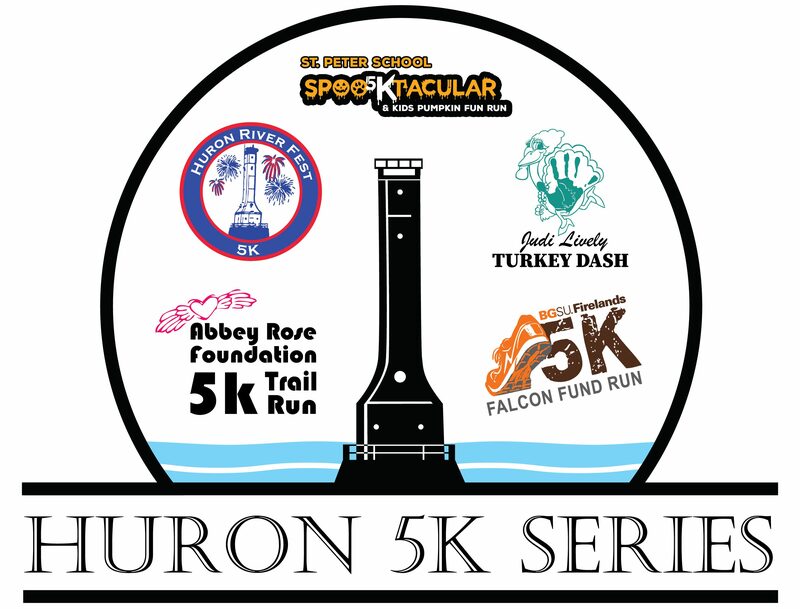 The Huron 5k Series will take place in Huron, Ohio. It will consist of five races, including the Abbey Rose Foundation 5k Trail Run, Huron River Fest 5K Race and Fun Run, BGSU Firelands Falcon Fund Run, Saint Peter School Spooktacular 5K and the Judi Lively Memorial Annual Turkey Dash. All courses are competitive with runners and walkers of all skills welcomed!